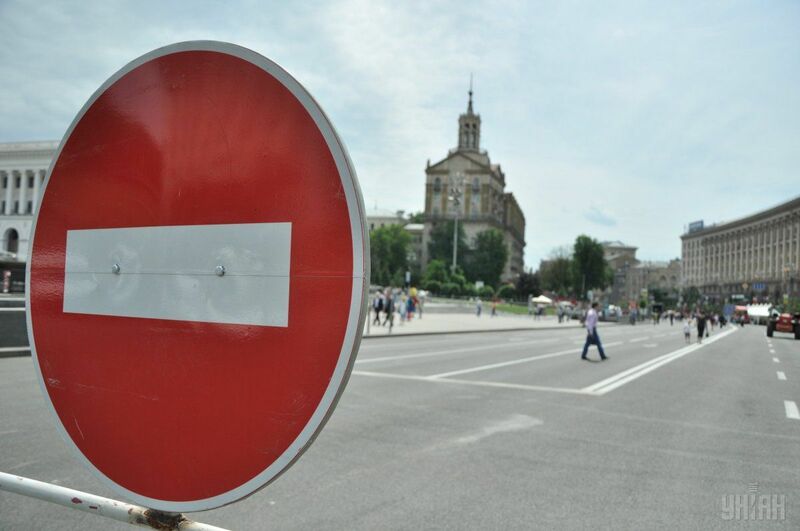 Temporary traffic restrictions on the occasion of the National Flag Day and the 26th anniversary of Ukraine's independence will operate in Kyiv on August 16-24, according to the Kyiv City State Administration's press service. Chairman of the Kyiv City State Administration has signed the relevant order, reads the report. Read alsoMayor Klitschko announces free parking across Kyiv on weekendsThe Ukrainian capital will host a number of artistic and sports-entertainment events by the 26th anniversary of the Independence Day, including concerts, ethnic fairs, running of activists wearing embroideries, as well as exhibitions of weapons and military equipment.